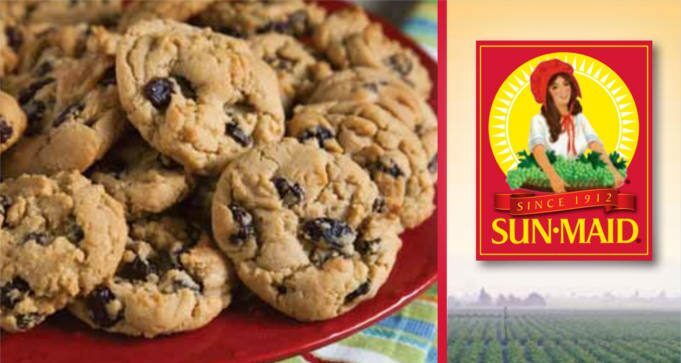 To get a copy of FREE Sun-Maid 100th Anniversary Cookbook, click ‘Order FREE Booklet Online’ button, fill out the form and submit. You may also download a FREE PDF of all 20 recipes to print out at home. This recipe booklet features a selection of favorites from the past 100 years of Sun-Maid’s delicious and colorful history.